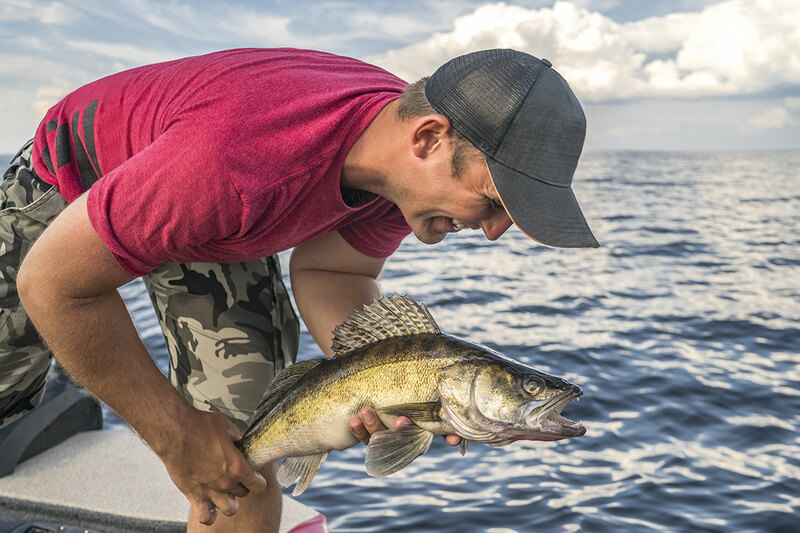 Things are starting to happen slowly this year on both the Bay and the Rivers. But that seems to be the norm this year for some reason. 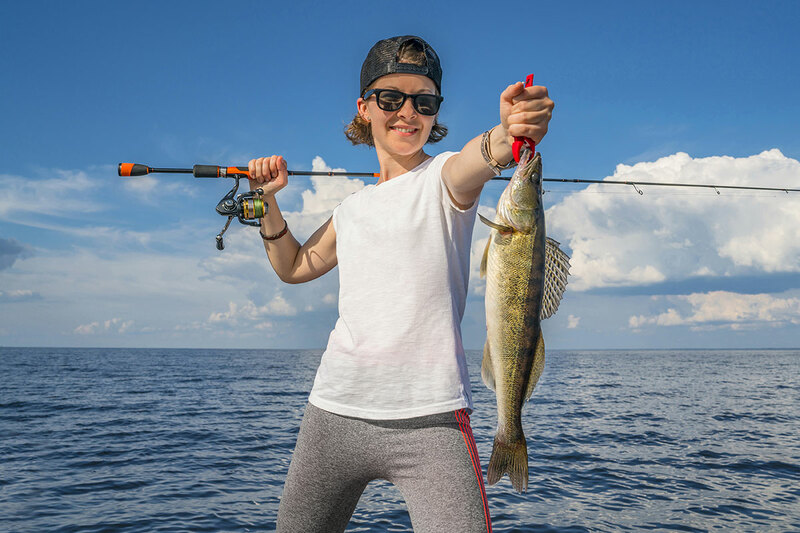 Fishermen are just now starting to catch some walleyes trolling again on the Bay with cranks and Jig fishing the rivers with plastics and/or shiners. 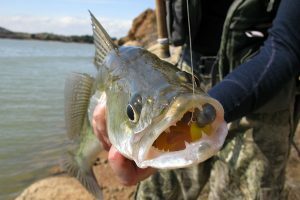 A few perch are just now starting to show up at the mouth and in the river itself. 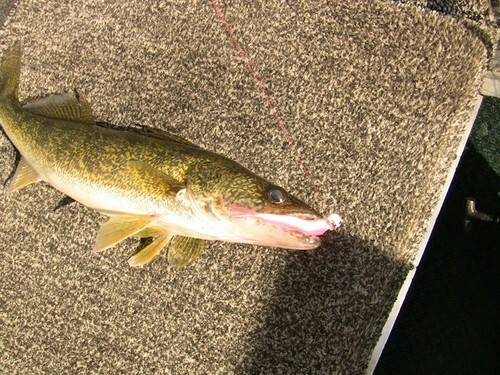 Some real nice ones I’ve actually caught jig fishing for walleyes. 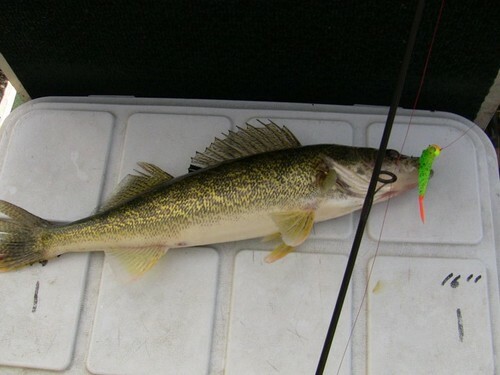 Again, the bite a bit slower so far, but some decent fish and not as many walleye squirts as years past being caught for some reason. I’m not to or very alarmed by this. In fact happy to be catching all keeper size fish and not harming in any way the future stocks. 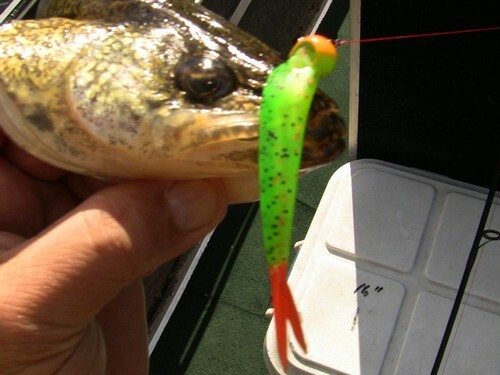 Deep Diving Husky Jerks in all the usual HOT colors have been the ticket on the Bay. 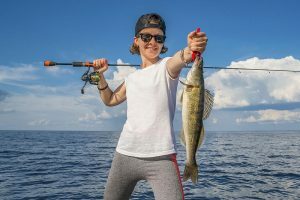 And jigs tipped with just a minnow where the river water is clear, or with brightly colored plastics and the minnow added where the waters are stained. Some of the pictures below shows the best ones this year for me. 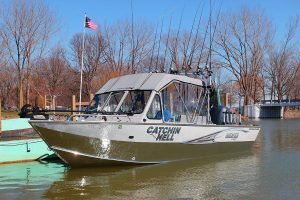 Be safe, fish smart and tight lines everyone. Capt. Dan.